"Award-winning Toronto author David Nickle (Monstrous Affections, Eutopia) masters the art of terror in The 'Geisters, a poltergeist novel alive with magnetic characters, steady action and atmospheric scares. 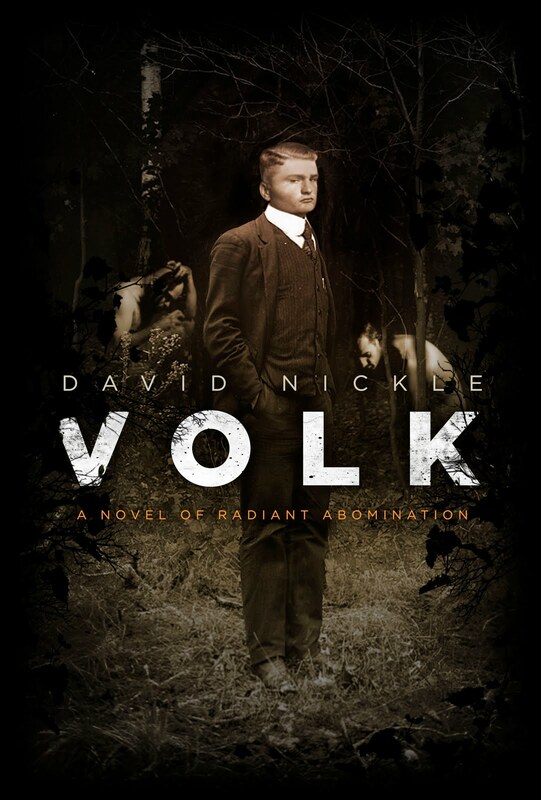 Nickle populates his fictional world with supernatural threats that are as believable and startling as they are scary and enigmatic. He hooks the reader in a matter of pages and never lets up until the end." "Anyone who enjoys ghostly yarns or supernatural dark fiction should add this perverse, spine-tingling tome to their collection -- stat!" "The book doesn’t just explore the attractiveness of terror — it embodies it in a narrative that demands (excites even as it repels) your attention. It’s a(nother) strong novel by one of the best, most interesting horror writers working today." 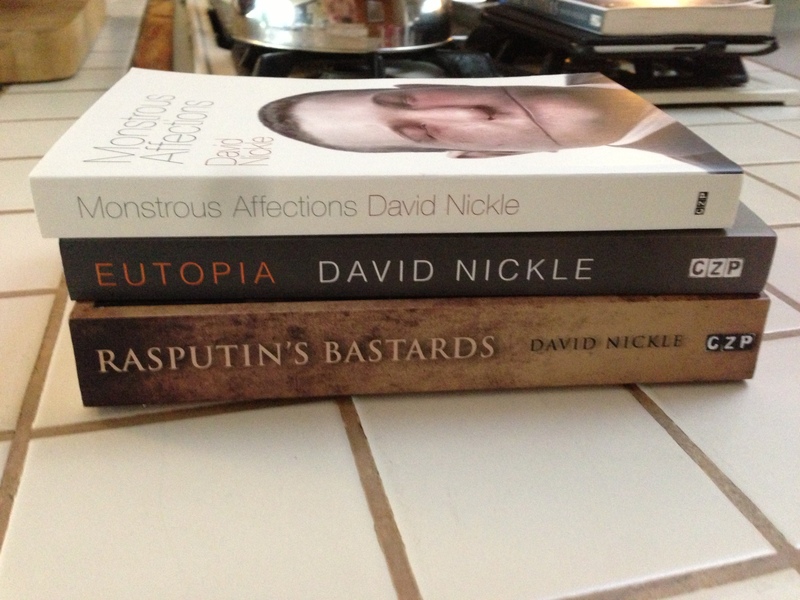 "In The ‘Geisters, David Nickle captures two types of horror (the latter being too often overlooked): horror found in the supernatural and, even more frightening, the horror to be found in humanity. "So, how much did I enjoy The ‘Geisters? "Enough to jack up my TBR stack by a couple of inches:"